We’ll consult with you every step of the way, providing tailored printing solutions that meet your needs and budget. This means complimentary delivery of business class printer(s) and multifunction devices with all printer maintenance, repair, and service included. There isn’t one, except that you purchase our toner and ink cartridges – products that are superior in quality to big brand suppliers and can save you up to 30% in costs. Delivery is on us. 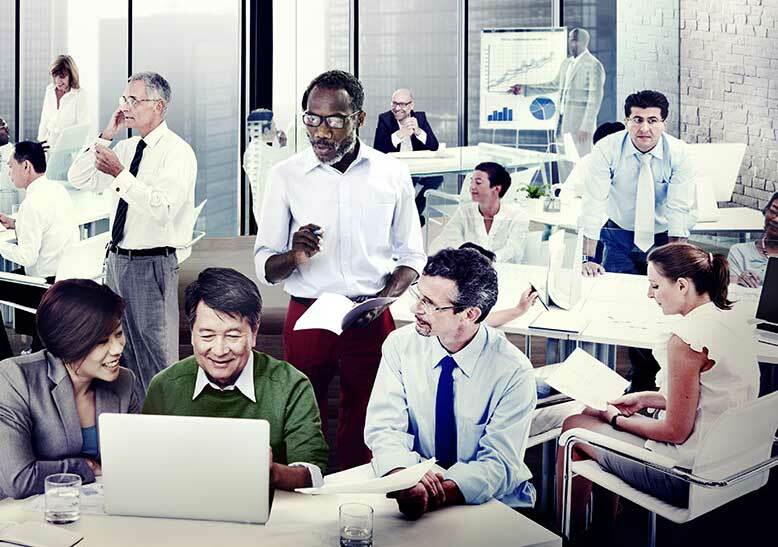 Even better — as with any effective managed print services — you’ll potentially improve on printer supply costs, security, and environmental sustainability. Tired of Buying and Fixing Printers? Interested in Saving Time & Money? Let's talk! Save up to 30% on our toner and get printers and printer service at NO COST. 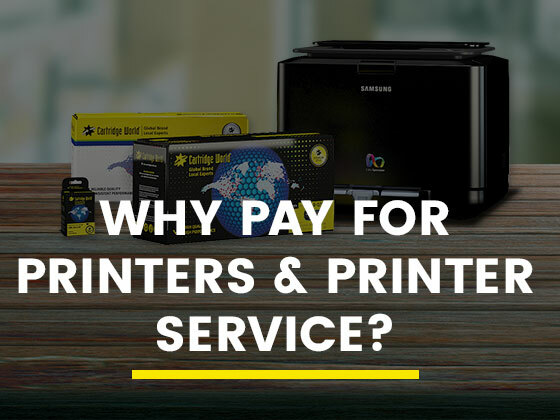 Simply buy your printer cartridges from us and we’ll provide you with a printer(s) and on-site service at no additional cost for the full term of use. You’ll receive a print assessment so we can understand your current printing activities and costs. You’ll benefit from our 20+ years of office printing experience to help you select the best solution for your needs. From replacing a desktop printer, to adding a fleet of multifunction devices, we provide brand name selections for all your printing, copying, faxing and scanning needs. We’ll come to your office to provide professional on-site service and maintenance for the printer(s) and/or MFP(s) you select from us. You’ll achieve outstanding print quality and performance that matches OEM printer cartridges for up to 30% less! We provide an automated toner fulfillment service for easy online ordering to avoid frustration and improve efficiency. Upon request, you and your staff will receive informative training on how to fully utilize the technology to improve office productivity and minimize waste. We will help you recycle cartridges to minimize environmental impact and avoid used cartridges going to landfills. You need a new printer? IT or staff distracted by servicing printers? Old printers in need of replacement? No scanning, faxing or copying abilities? Terms and conditions apply and business must accept terms of supply of printer cartridges to participate in the Why Buy A Printer Program. Available at participating Cartridge World locations. Our Why Buy a Printer? 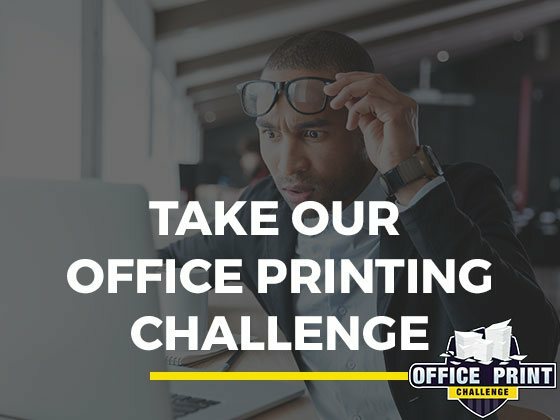 Program may be the perfect solution for all your office printing needs!